August 2 marked the one-year anniversary of the arrest of human rights defender Rasul Jafarov. He was convicted on charges of illegal business activity, abuse of power, and tax evasion. His arrest following the freezing of his bank account in connection with a criminal case launched against numerous local and international NGOs. Then came a travel ban, imposed on July 25 2014. On July 31, Jafarov was questioned as a suspect in the Serious Crimes Investigation Department of the Prosecutor General’s Office for seven hours. On the same day, his apartment was searched. Although Rasul Jafarov voluntarily presented the relevant financial documents to the Investigation Department between 31 July and 2 August, he was sentenced to three months’ detention by Nasimi District Court. On 12 December 2014, further charges of misappropriation and service forgery were brought against him. 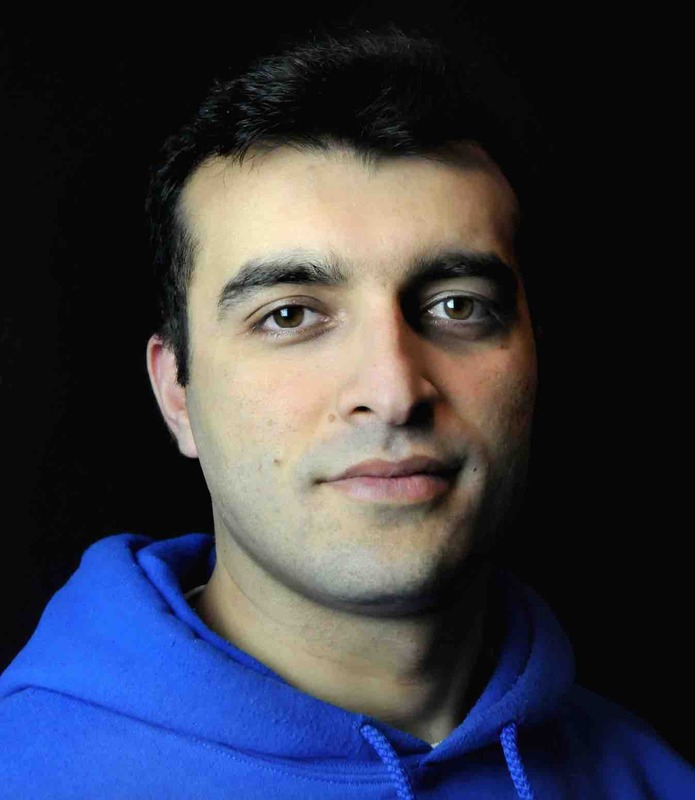 Jafarov was sentenced to six and a half years in prison by Baku Grave Crimes Court on 16 April 2015. On 31 July 2015, the Baku Court of Appeal dropped the tax evasion charge against Jafarov after he had paid his tax debt, and reduced his sentence by three months bringing it down to six years and three months. Amnesty International has recognized Jafarov as a prisoner of conscience.